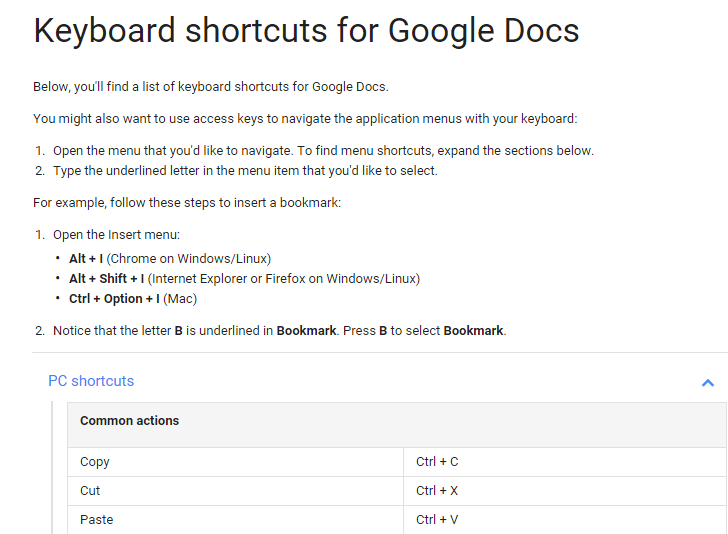 Just like most software, Google Docs has keyboard shortcuts available. 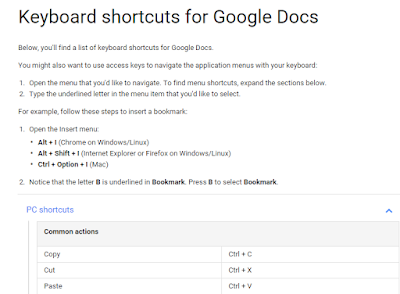 Google has a great support article with all of the Google Docs keyboard shortcuts, by OS, listed. It lists the shortcuts for PC, Mac, Chrome OS, Android and iOS. 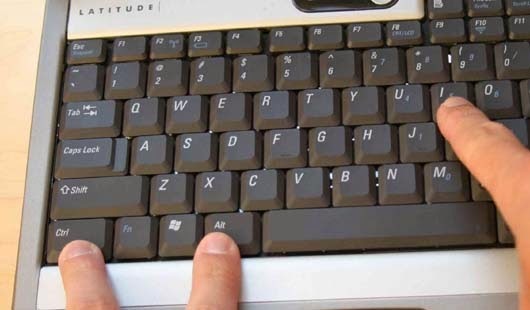 Keyboard shortcuts are great productivity tools that help speed up what you are doing. Everyone should know the basic, like cut, copy, paste, but you should also learn others for functions you use a lot.